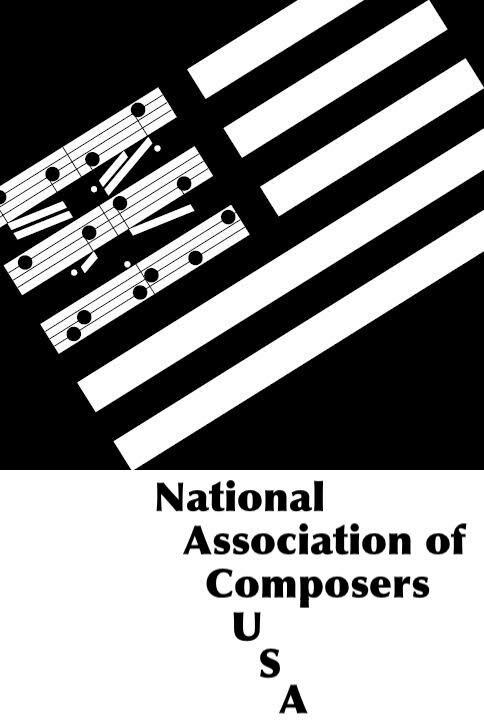 Submission Deadline: 11:59 PM PDT, Monday, December 17th, 2018 In recognition of the time and expense associated with preparing parts for an orchestral performance, in addition, Cascadia Composers will award the winning composer $200. Eligibility: All Cascadia members in good standing, except previous winners. Instrumentation: The full Portland Columbia Symphony Orchestra (see their roster), or a chamber orchestra subset, string orchestra, or other similarly-sized subset of the full orchestra. Sorry, no voices or soloists (e.g. concertos). Submission procedure: Anonymous submission. Remove or blank out anything on the score or other submitted media which identifies the composer. Check authorship, copyright notices, logos, program notes, performance notes, and so forth. Composers may submit up to two works, but at most one can be selected. Priority will be given to works between 5 minutes and 8 minutes long. Submit the following through the submission form on the Cascadia website. 1. Score in PDF format. Make sure nothing on the score identifies the composer. Include any performance notes. Program notes are entirely optional. Duration is no longer required on the score; enter it directly into the form in the format shown. 2. Recording if available (MIDI is OK if none is) in MP3 format. A link may be submitted instead, but note that MP3’s up to 64MB may now be submitted. Make sure nothing in an MP3 player window or the link identifies the composer. 3. Text file in standard format (such as .txt, .doc, .rtf or .pdf), with the title, composer, program notes, bio, and any other information pertaining to the piece which may be of interest to an audience. These won’t be accessible to the selection committee. If there’s some aspect of your submission you feel needs an additional explanatory note, briefly and anonymously comment in the submission form’s annotation text box. Please do not submit complete program notes in the annotation box. Selection process: A committee of experienced Cascadia members, exclusive of any member who has submitted a work for this competition, will select works by three finalists to send to PCSO director Steven Byess for his consideration. He will then pick the winning work for the orchestra to perform, to be announced in mid-January, 2019. Score and parts for the winning work must be printed to PCSO’s specification (hardcopy, not PDF) and sent by February 1st, 2019. Questions? Please contact Jeff Winslow at jeffw@rdrop.com.